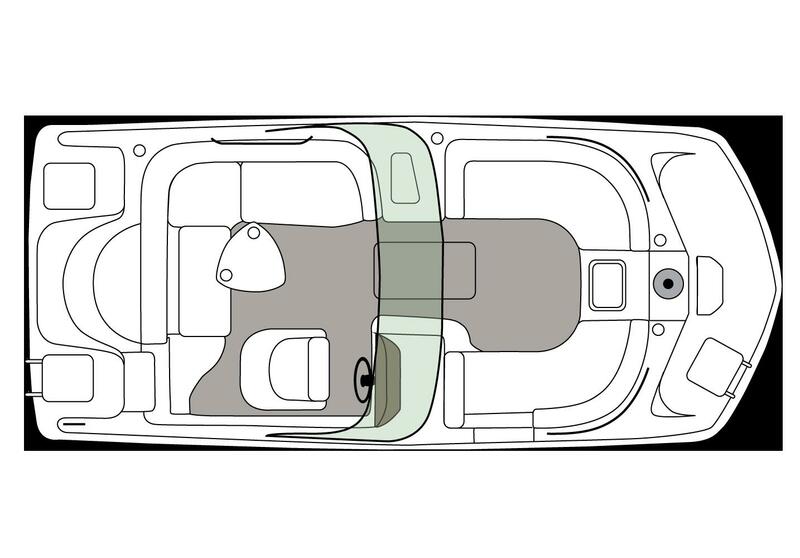 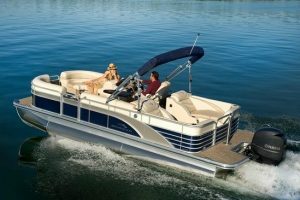 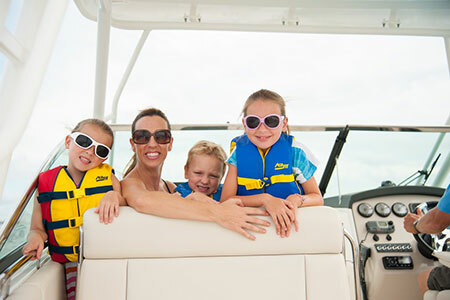 The SunDeck 187 IO will help you make the most of your day on the water with the perfect blend of versatility, performance and fun. 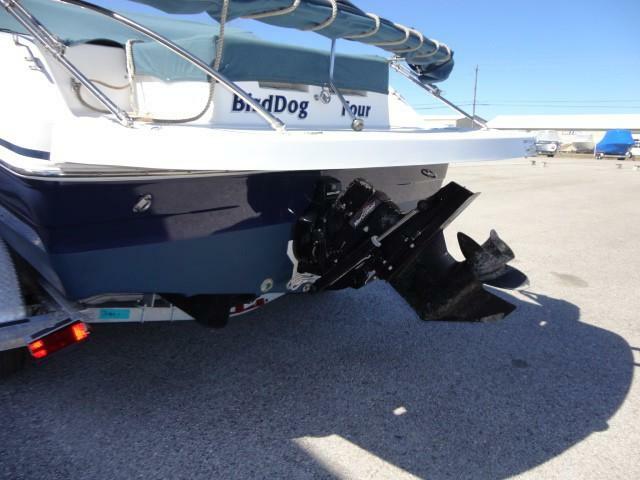 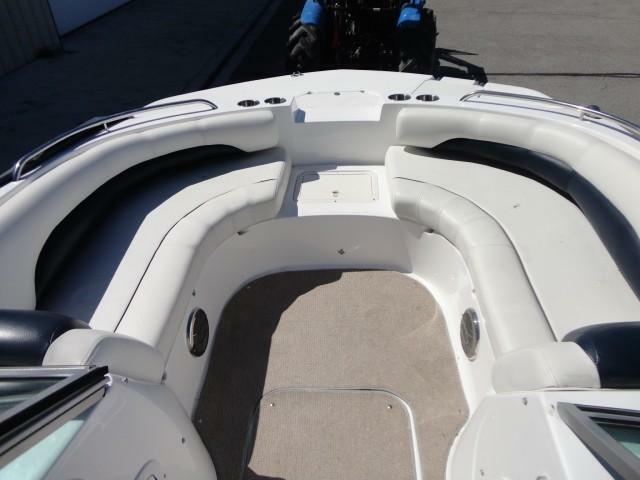 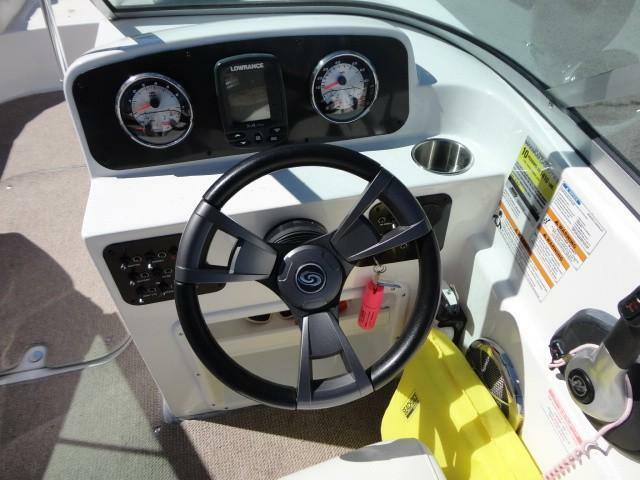 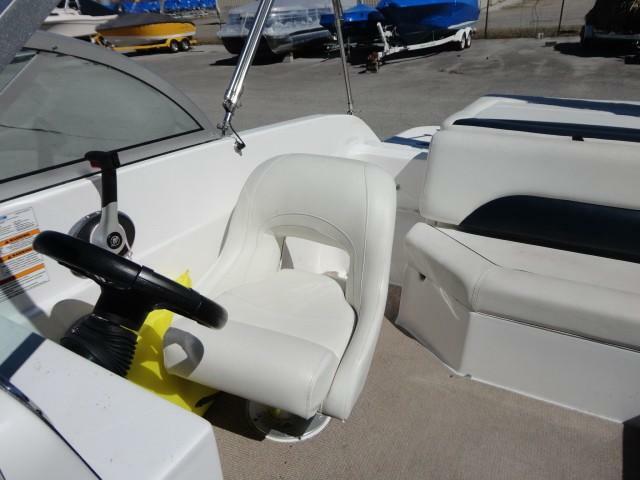 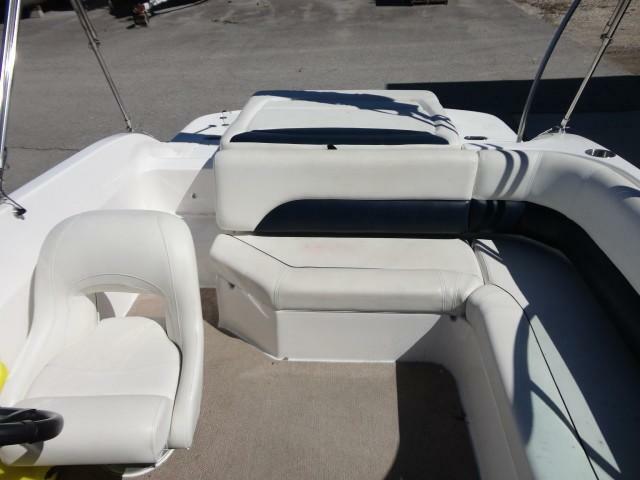 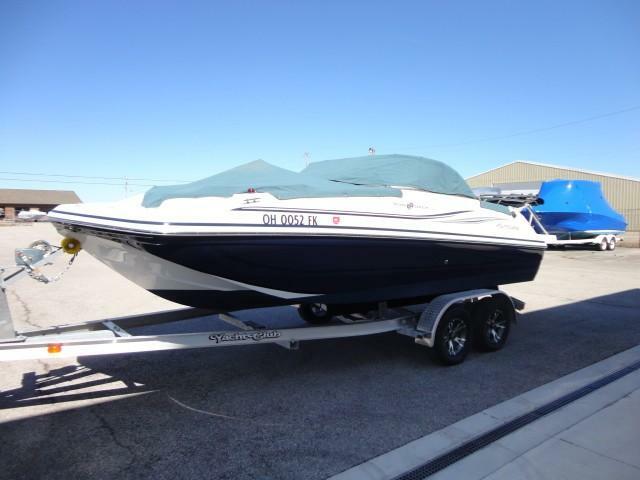 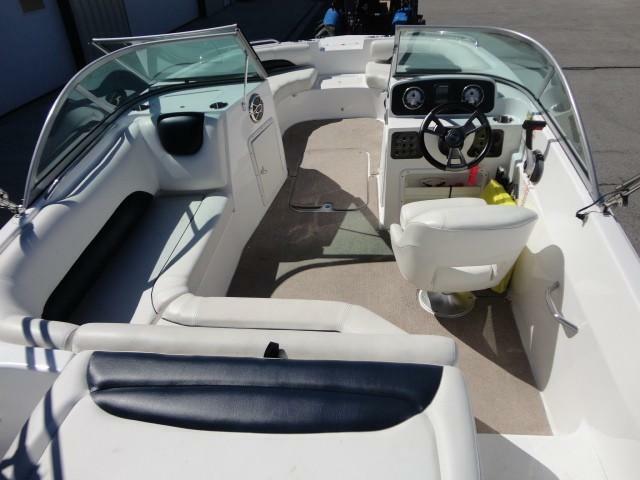 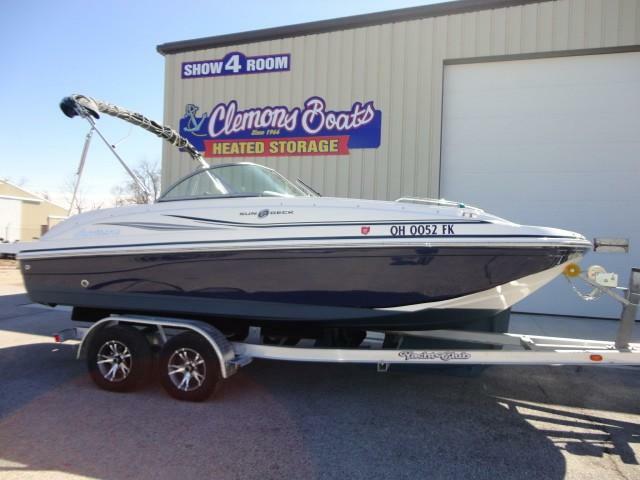 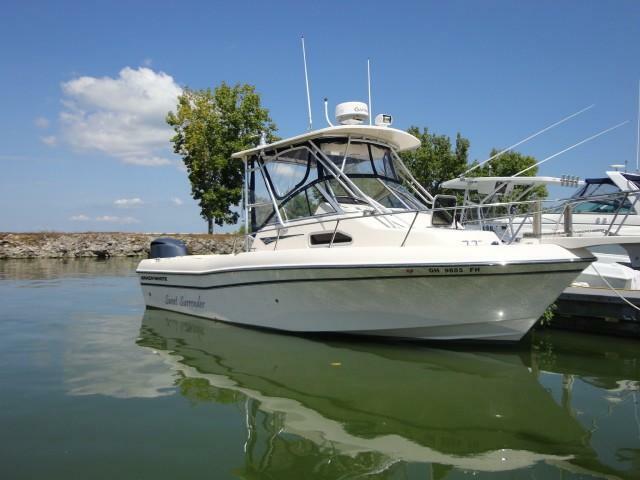 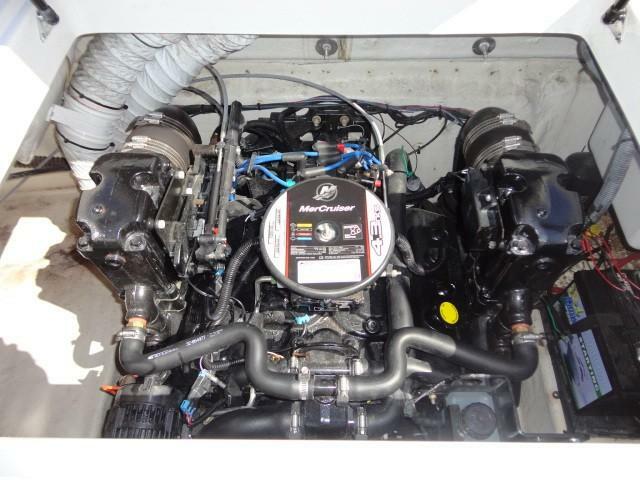 This Sundeck 187 comes with a Mercruiser 4.3L, blue hull, trailer, stereo, bimini top, cockpit and bow covers and a GPS. 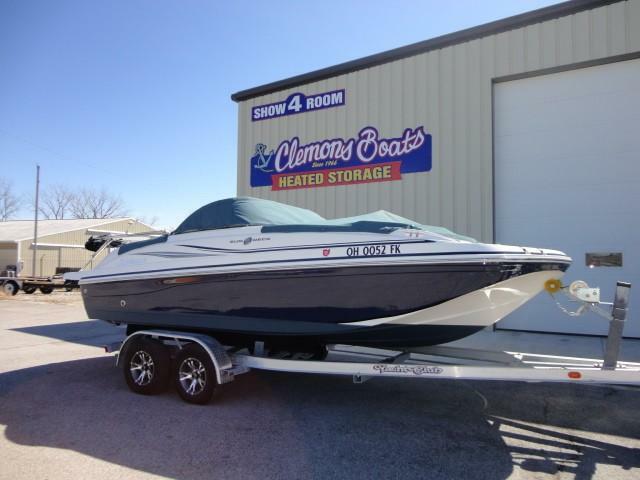 Don't forget to follow us on social media @Clemonsboats1.